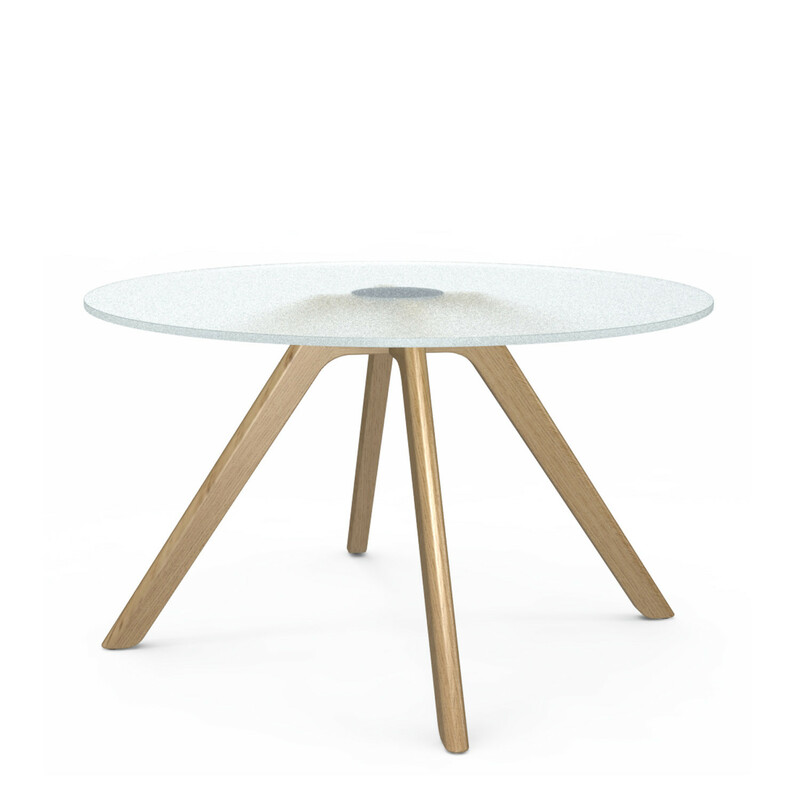 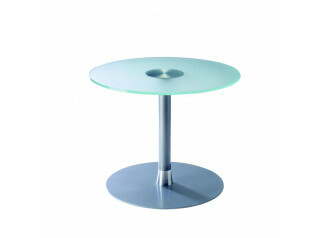 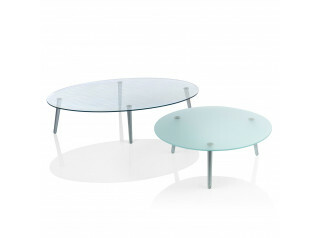 Connection Bud Table is a modern glass top coffee tables range with a oak wood 4-leg base. 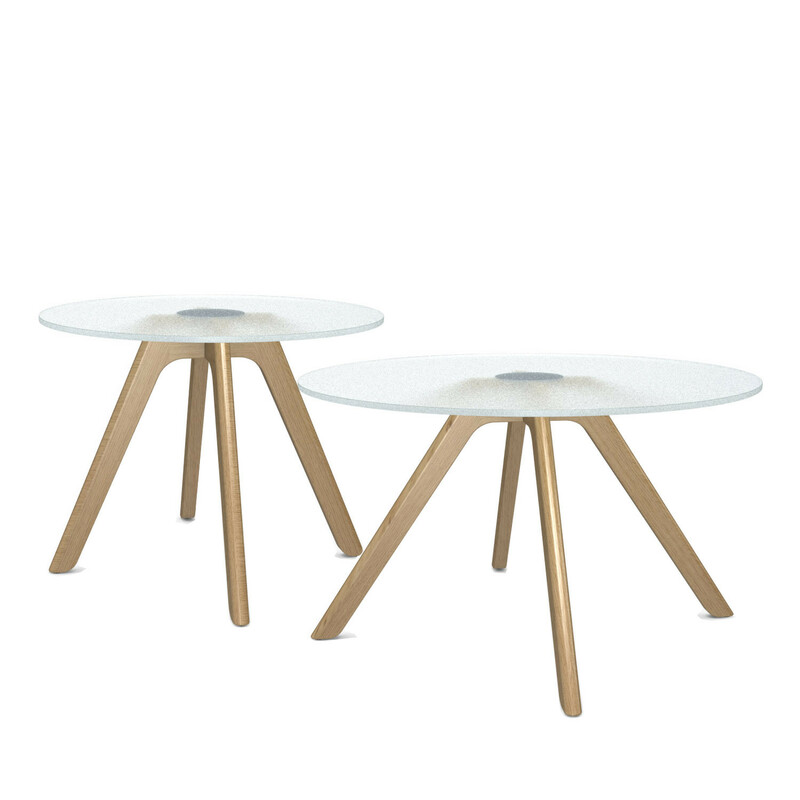 Perfect for office breakout areas, corporate lounges or domestic settings, Connection Bud Tables offer a contemporary clean aesthetic with their combination of oak wooden legs and round glass surface. 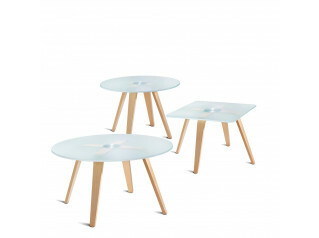 Designed by Roger Webb Associates, Bud Coffee Tables are available in two sizes: 660mm and 800mm width/depth. 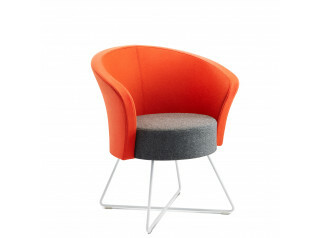 Bud Tub Chairs are also available in the range. 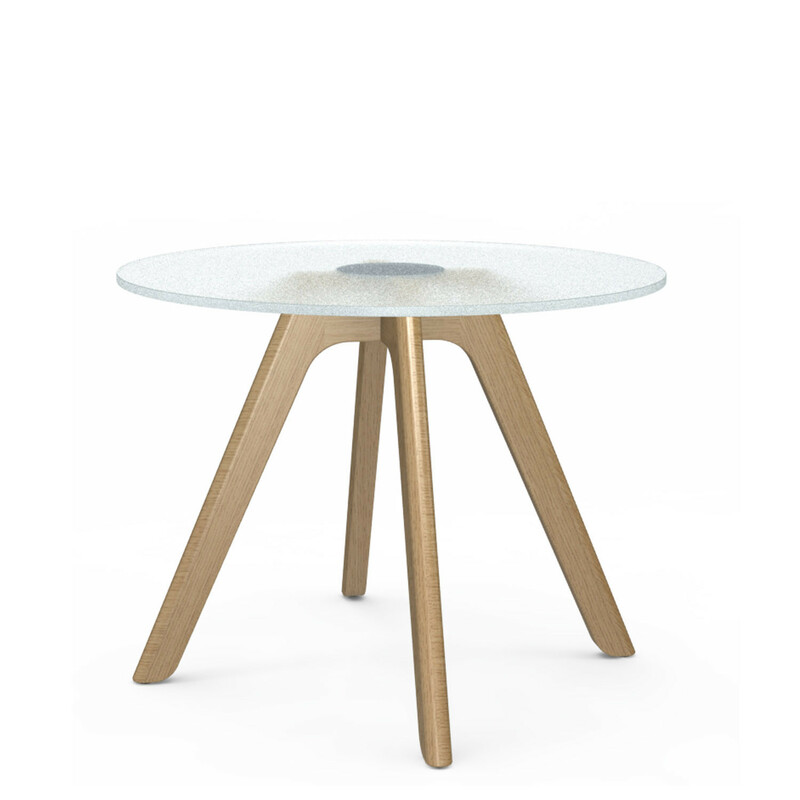 You are requesting a price for the "Connection Bud Table"
To create a new project and add "Connection Bud Table" to it please click the button below. 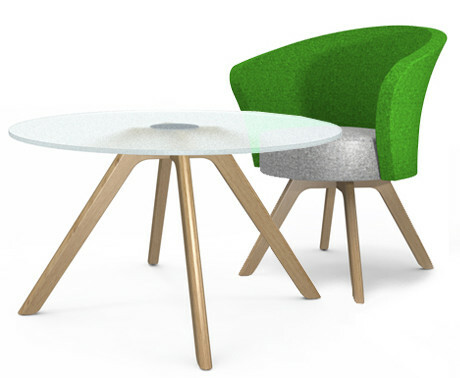 To add "Connection Bud Table" to an existing project please select below.